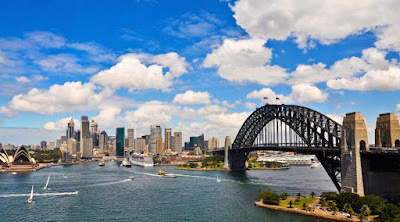 Located in one of the world's most stunning harbors, and home to beautiful beaches, iconic buildings, and historic landmarks, it's no wonder that Sydney is the most famous and iconic city in Australia. We talked to some of our students studying English at Kaplan Sydney and learned what they love most about studying in this amazing city. Known as the education capital of Australia because of its world-class universities and a large student population, Adelaide is a lively, sophisticated and cultured city with an eclectic food, arts and entertainment scene. 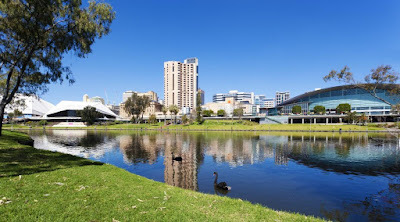 We talked to some of our students from Kaplan Adelaide, and here are their favorite activities in this fun and beautiful city.